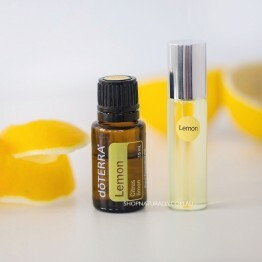 A fresh, woody and sweet scent. 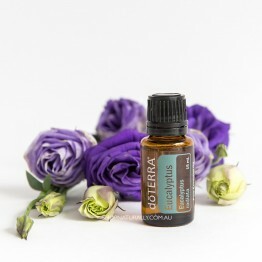 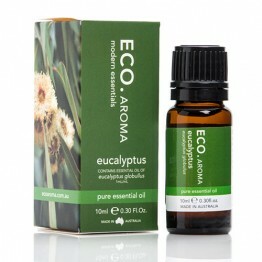 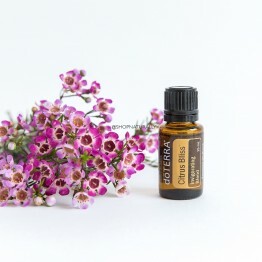 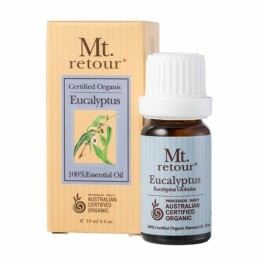 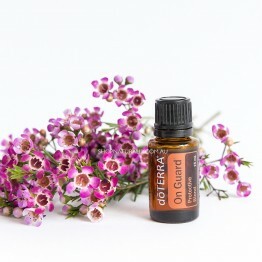 This pure Eucalyptus oil is many benefits around the home. 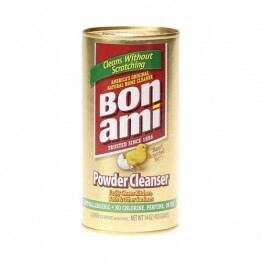 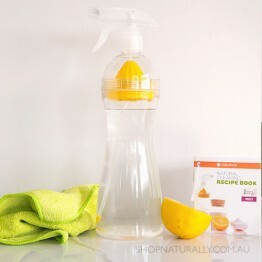 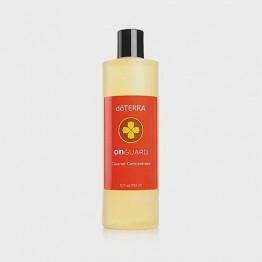 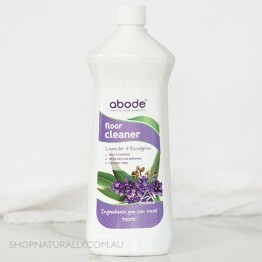 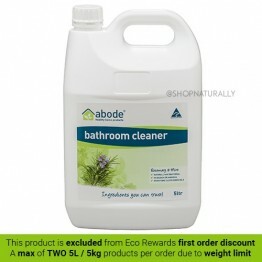 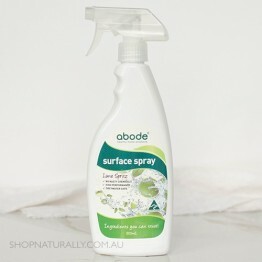 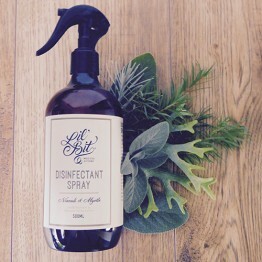 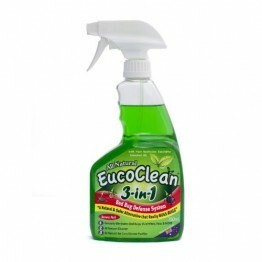 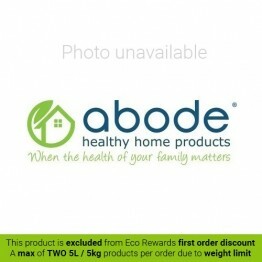 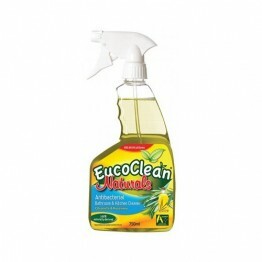 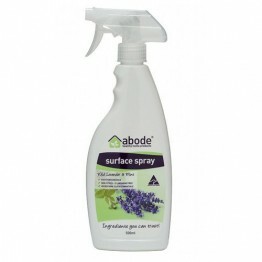 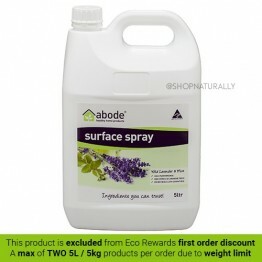 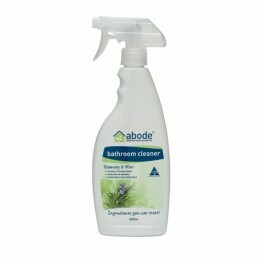 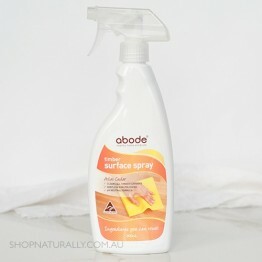 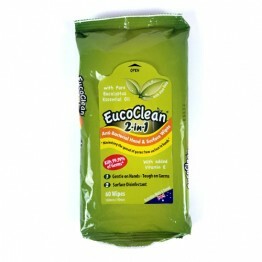 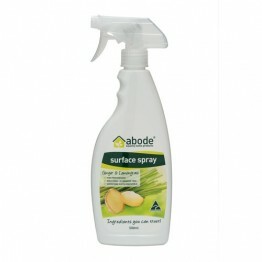 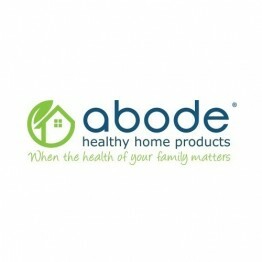 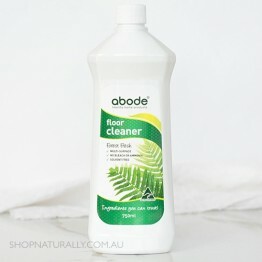 A multi-purpose cleaner for all areas of the home created with natural and organic ingredients.